NAGIOS_PASSWD will be used for Digest authentication password of nagiosadmin user. 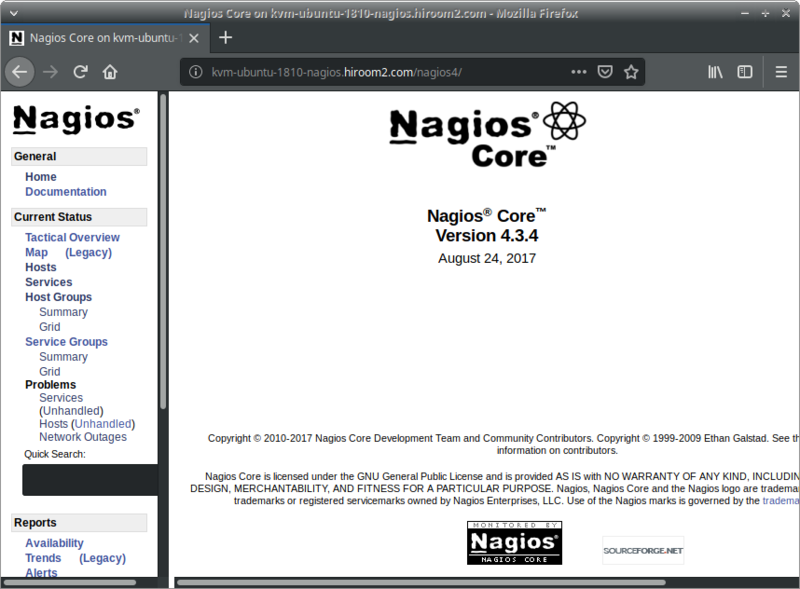 Nagios configuration to Apache2 is written in the following file. Login with nagiosadmin as user and NAGIOS_PASSWD value as password for running command.